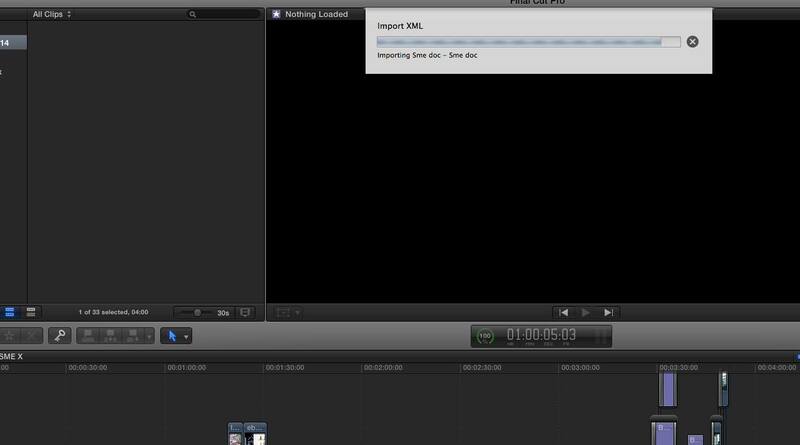 Fcp 7’s XML file output from 7toX its doesn’t work on FCPX. No matter what i save the file first . An update yesterday have same crash on it. 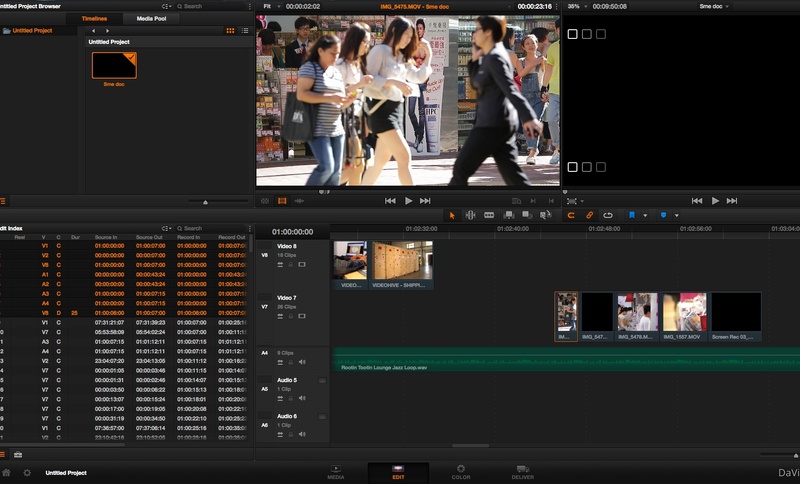 Find out Resolve can make it done. Seem like waste some on 7toX .